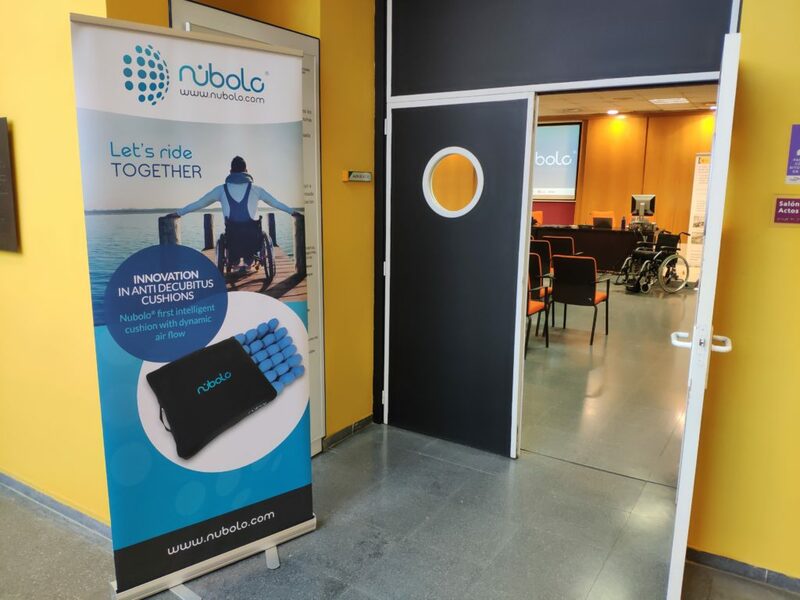 Thank you to all participants who were present at our latest Nubolo Training Sessions in Madrid and Figueres. 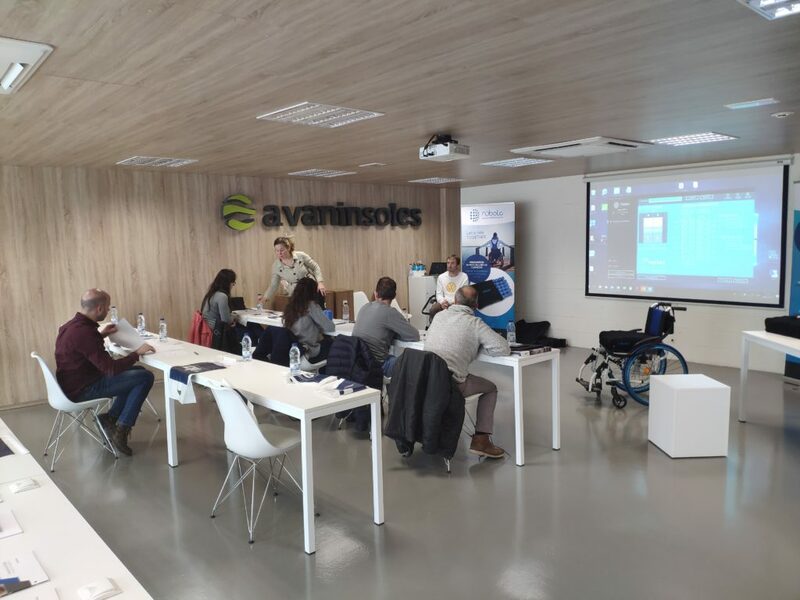 We were able to learn more about pressure ulcers and out to prevent them thanks to our smart Nubolo Cushions. 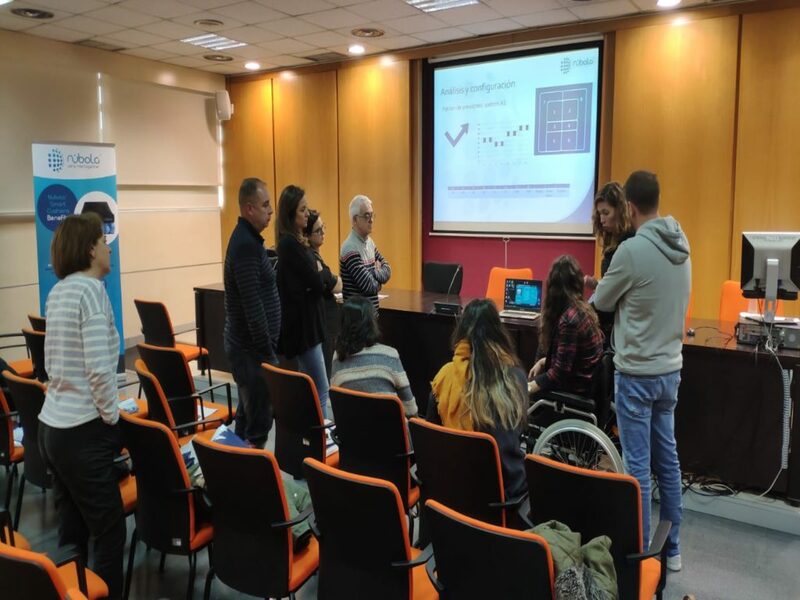 We also learned how to customize them depending on each patient´s specific needs. We will inform you regarding next dates and locations.